Caterers Will Get Groovy with Cambro at Catersource! It’s that time of year again. 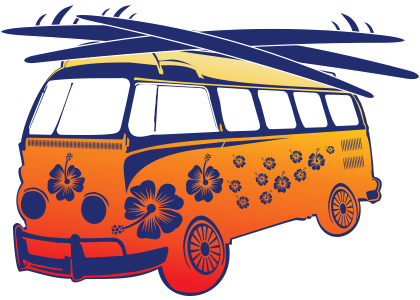 Time for us to pack up our surfboards, load up our vans with products made for caterers, and head to Las Vegas! Let’s start with the booth. 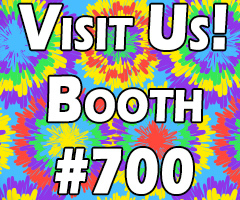 When stopping by booth #700 give yourself a bit more time – the booth is larger this year plus you need to get groovy with our 60’s theme–a peaceful protest designed to promote food safety and food freshness with our new line of Seal Covers. The new covers feature an inner seal which prevents cross-contamination when used together with the clear Camwear® food pans. Also featured will be the newest addition to Cambro’s shelving line, Camshelving® Basics, which promotes ease of cleaning along with durability, strength and cost efficiency for caterers. We’re proud to sponsor the first DICED competition at Catersource. As six culinary teams compete with mystery-style box ingredients, they will interact with Cambro products throughout that promote food safety—from food pans to storage containers, to shelving, to Coldfest to Camchillers. The audience will learn first-hand how these products work together to keep their kitchen safe and efficient, with one person winning their very own Diced Challenge package after the competition. What Causes a Foodborne Illness: Virus or Bacteria?